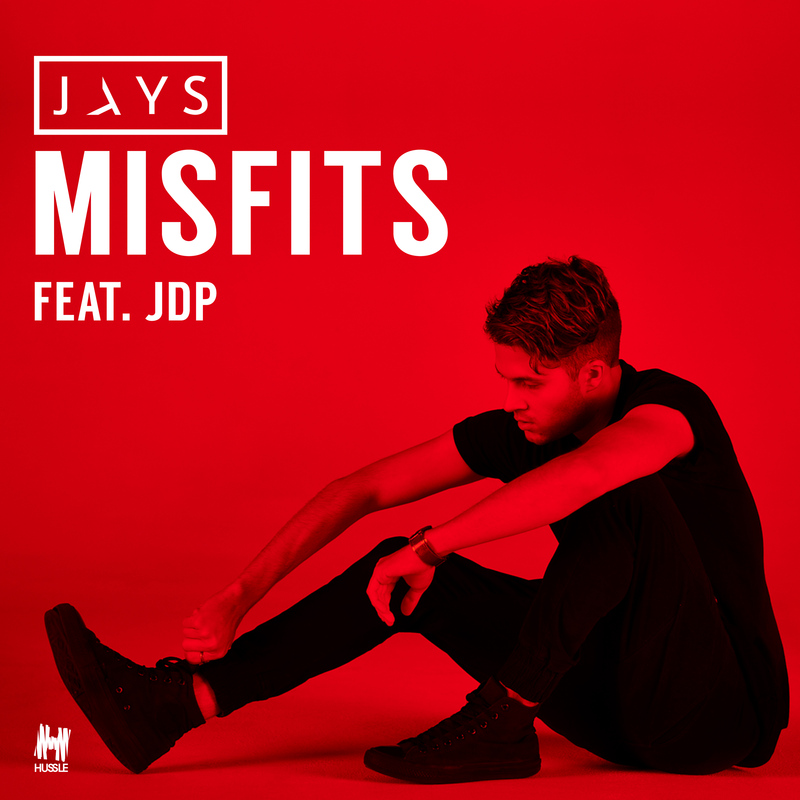 Introducing JAYS, a 25 year old home-grown pop performer who today drops his debut solo single ‘Misfits’. If he looks kind of familiar, that could be because he was one quarter of the long defunct boyband What About Tonight, who made a name for themselves as part of the 2012 edition of ‘The X Factor’ (the series eventually won by Samantha Jade). Those the WAT days are long behind him, his passion for music burns ever strong and his co-penned ‘Misfits’ is the track he’s been busting to get out (“I’m now finally able to mould my own music and sound the way I want to,” JAYS reveals). Message of positivity, cool pop vibe, altogether decent music video… what’s not to love? ‘Misfits’ is available via all DSPs today.